Audio sermons are now up to date – including those from Rev Hazel Charlton and Rev Michael Hunter during my holiday, and curate Aimee’s first sermon at the baptism service of the 22nd July. The latest set of PCC minutes from July has been uploaded and is available under the ‘Documents’ menu. Thanks to Steve for the updated photo now published above! There will be no home group or parish surgery tonight due to holiday – back next week. Also please note the PCC minutes from May are now available for your perusal. Easter Sunday 8am communion and 9:30 Easter Celebration at St Marys, 11:00 Easter Communion at St Johns and 12:30 Christening service for Parker Walsh. Plus 11:00 communion at St Johns. Our theme will be ‘surviving the wilderness’. Ash Wednesday communion with imposition of ashes – tonight, 6:30pm at St Marys. 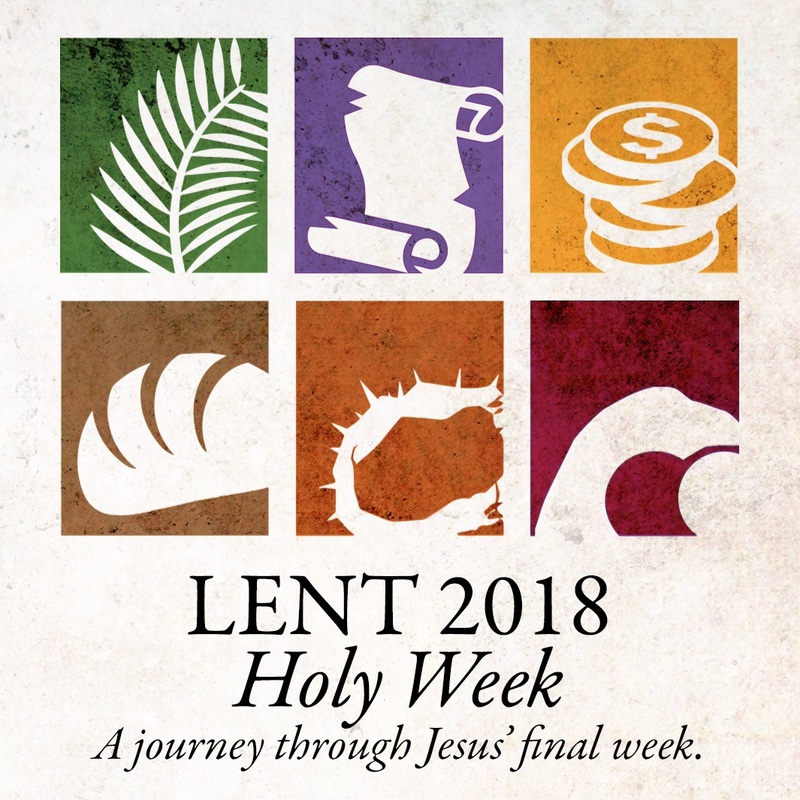 Mark the beginning of Lent. This Sunday at 8am we meet for a reflective communion, and at 09:30 for our all age communion and parade service. We will be thinking about how God can transform our vision and our lives.